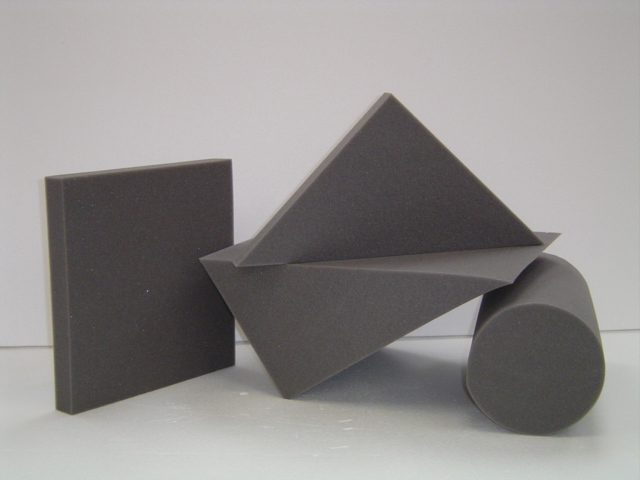 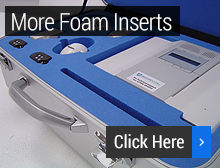 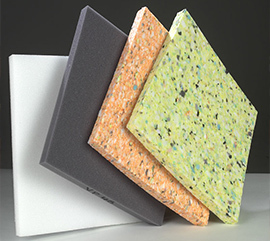 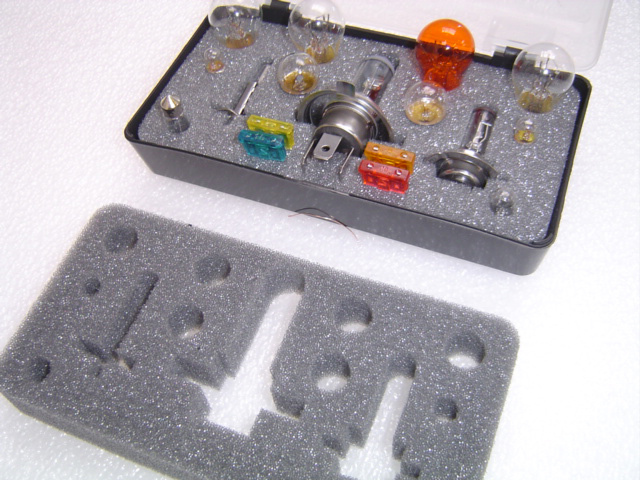 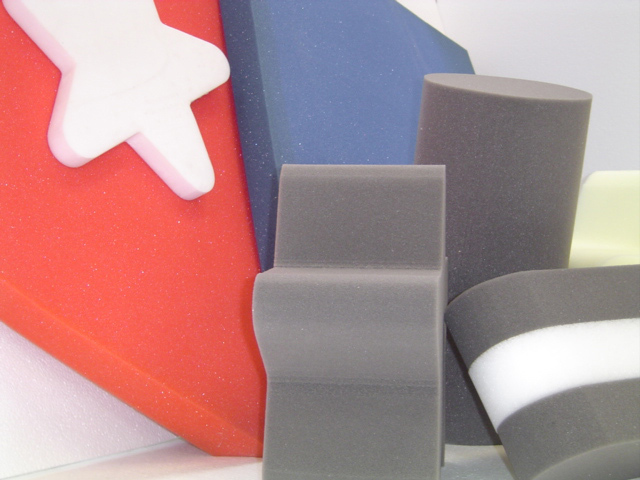 At Styrotech we take a straightforward and cost-effective approach to foam components and packaging, providing you with effective product protection at a competitive price. 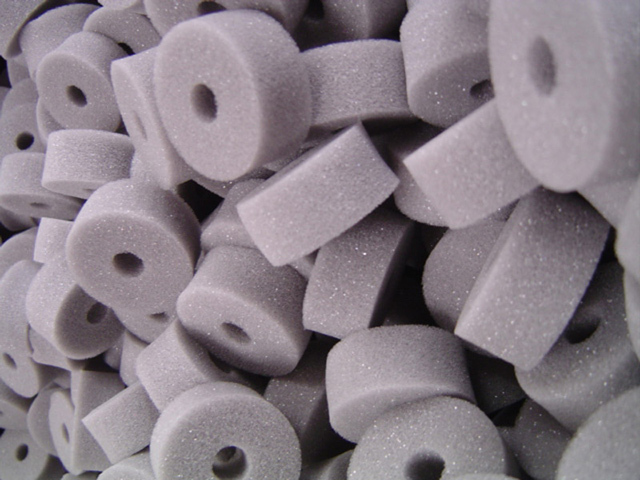 Regular, everyday shapes utilised in general padding, industrial supports and blocks are generally produced with a hand-operated bandknife or high-speed automatic version for high-volume production runs. 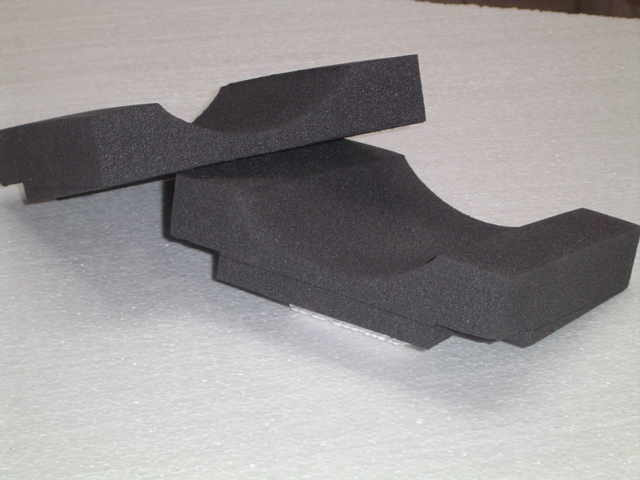 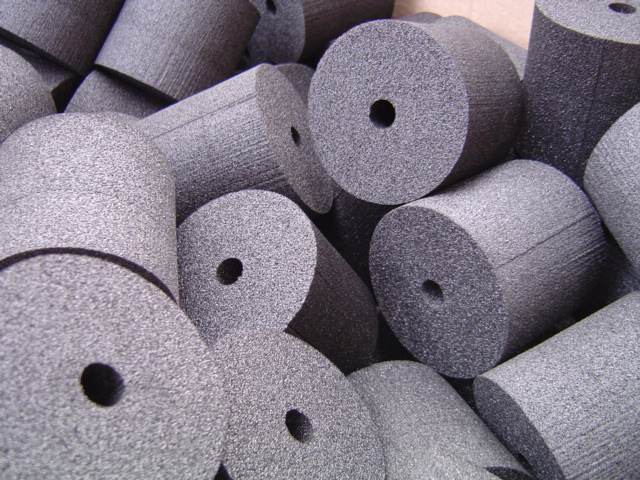 Non-linear foam profiles, shapes, gaskets and packaging parts are economically manufactured via CNC hotwire cutting, high-speed die cutting or punching machines. 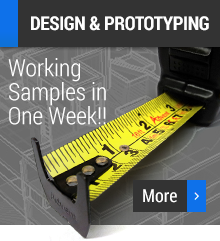 Low set-up and tooling costs make this a highly cost-effective process. 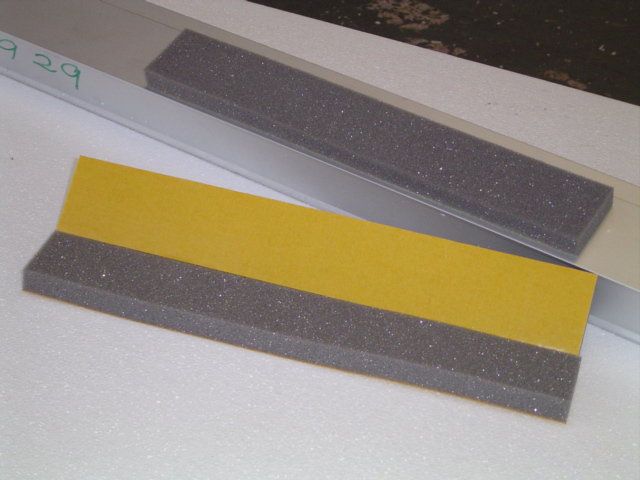 For low-volume or bespoke one-off items Styrotech uses a precision hand-routing process. 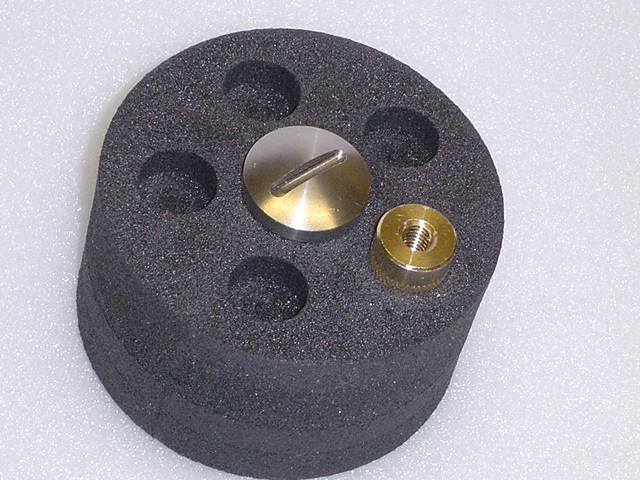 For large, high-volume precision parts and tool case inserts requiring precise cutting, Styrotech utilises its high-speed multi-head routers which offers CNC controlled machined parts and guaranteed accuracy time after time.